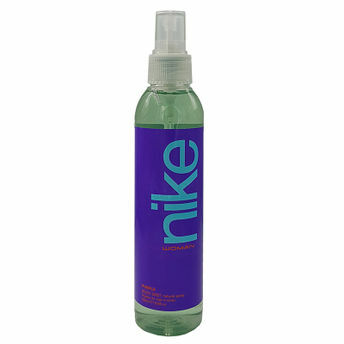 Nike Purple Body Mist for women is an irresistible monolithic fragrance that resembles a fantastic dream sequence. The fascinating fragrance offers an intense feel-good freshness at every application and lingers on for long hours, producing a soothing after-bath coolness. 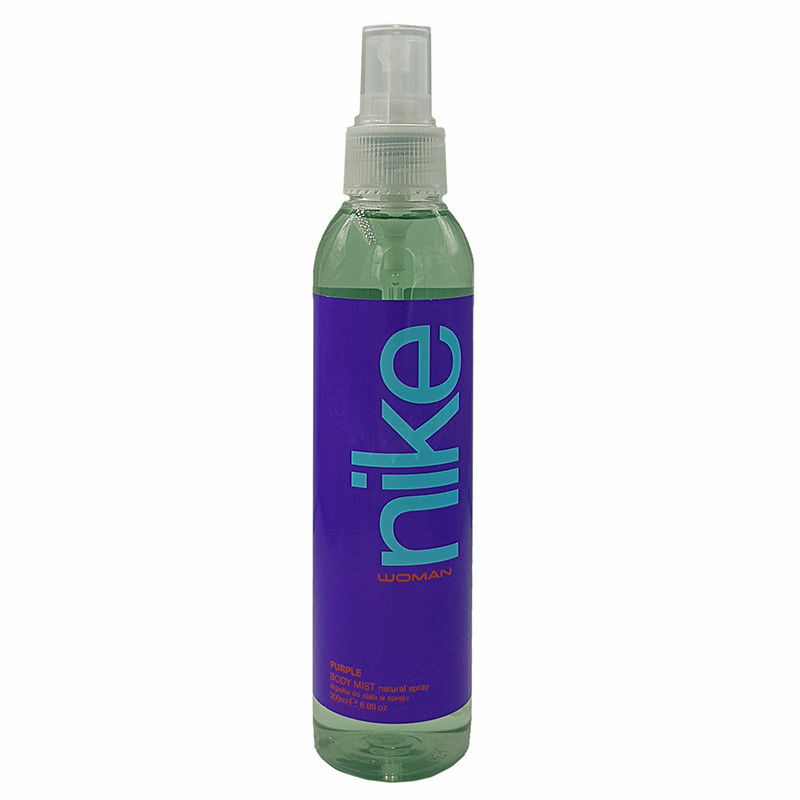 Designed for the modern, urban and trend-conscious girl, the Nike purple body mist is a stylish and contemporary concoction that brings out an assortment of exciting aromas for an ultra-feminine appeal. It prevents undesirable body odor or sweat-related troubles on a busy day out-of-doors.